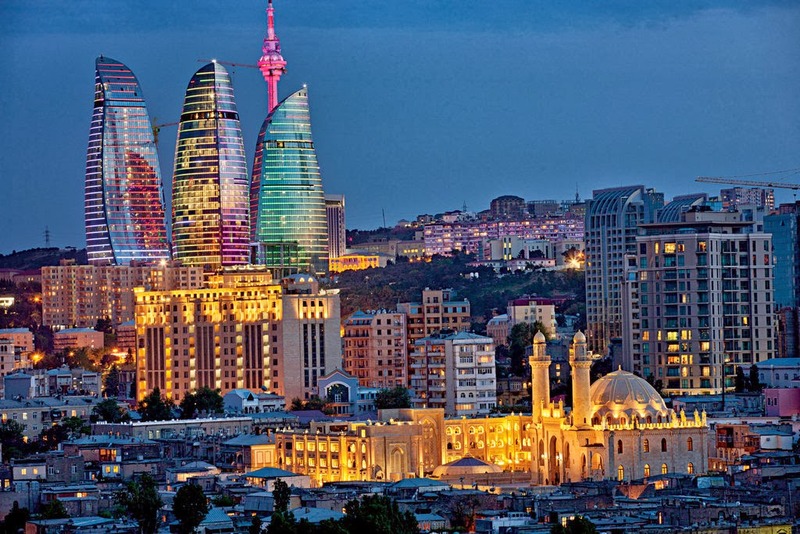 TRAINING IN AZERBAIJAN - CALL FOR PARTICIPANTS - Noored Ühiskonna Heaks! Noored Ühiskonna Heaks (NYH) is promoting a call for participants for a Training Course called “Understand the Differences, Act on Commonalities” which will take place in 4th to 11th May 2014in Baku, Azerbaijan. “Understand the Differences; Act on the Commonalities” Training course is an international youth project for rising participant’s awareness of other cultures and different understanding of European identity. Our main goal is the exchange of ideas, points of view, personal knowledge and experience and ways of thinking among youngsters with different cultural background. The project also fosters intercultural dialogue through active citizenship through various workshops and activities, challenge games. It also aims at the dissemination of results of this event through the multiplying effect of the follow-up activities implemented by the participants in their local communities and /or at international level.